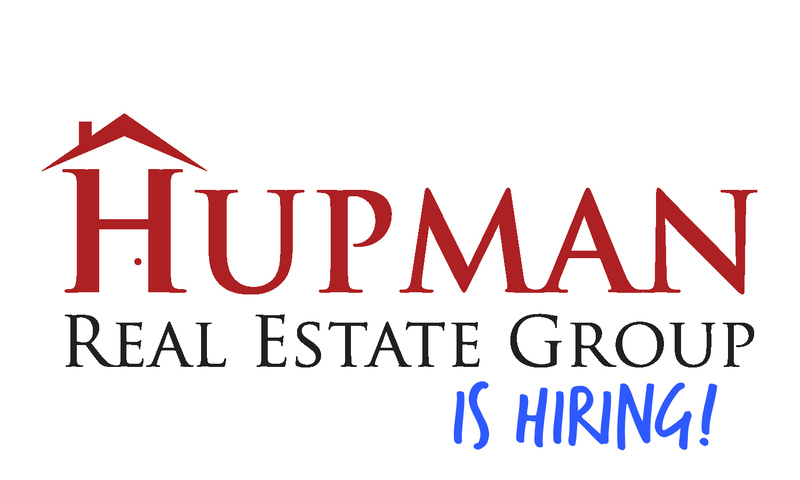 HERE AT THE HUPMAN REAL ESTATE GROUP, CUSTOMER SERVICE IS OUR NUMBER ONE PRIORITY! THAT MEANS WE'RE ALWAYS LOOKING FOR TALENTED INDIVIDUALS TO HELP US PROVIDE WORLD-CLASS SERVICE! - Are you a hard worker? - Do you want to play an important role on a team where your contributions are valued? - Are you the new team member we can't live without? We have several needs right now. Feel free to register for an upcoming career day, or click on the name of the position below for more information and to apply. Our upcoming career days are listed below. PLEASE RSVP so we reserve you a seat!